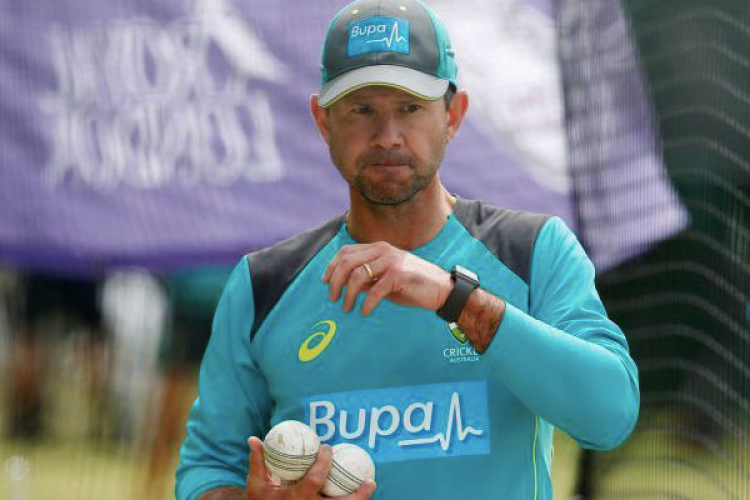 Ricky Ponting has been appointed as the assistant coach of Australia's men's team for the upcoming 50-over World Cup in England this year. 44-year-old Ponting will work with Australia's batsmen for the May 30-July 14 tournament, with current batting coach Graeme Hick preparing the Aussies for the Ashes tour in England starting in August. Australia are sitting in 6th position on the ICC ODI rankings right now.